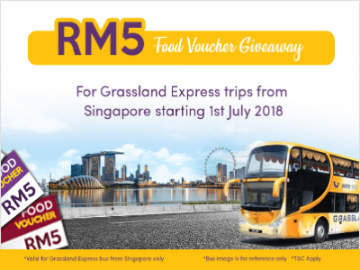 [2 September 2016] Grassland Express is having a Big Promotion for express bus trips between Kuala Lumpur and Singapore. 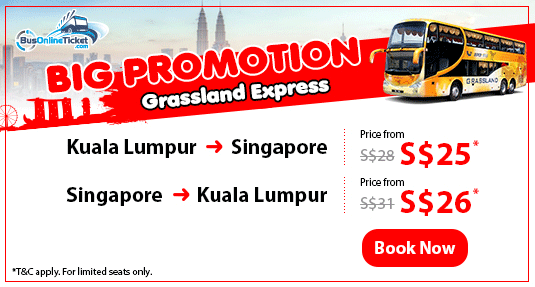 Promo bus fares start from SGD25 for Kuala Lumpur to Singapore, and SGD26 for Singapore to Kuala Lumpur. 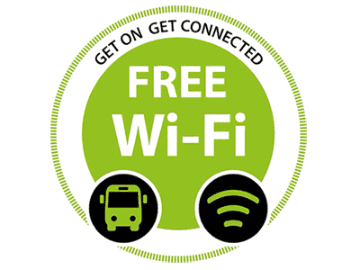 This offer is available for limited period, or until seats sell out. 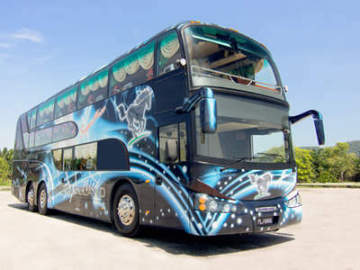 Click www.busonlineticket.com to book your tickets now.